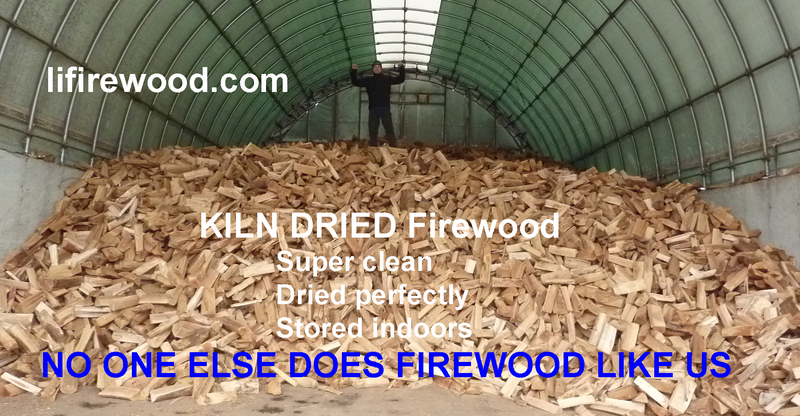 100% Guaranteed Dry = blazing fires. 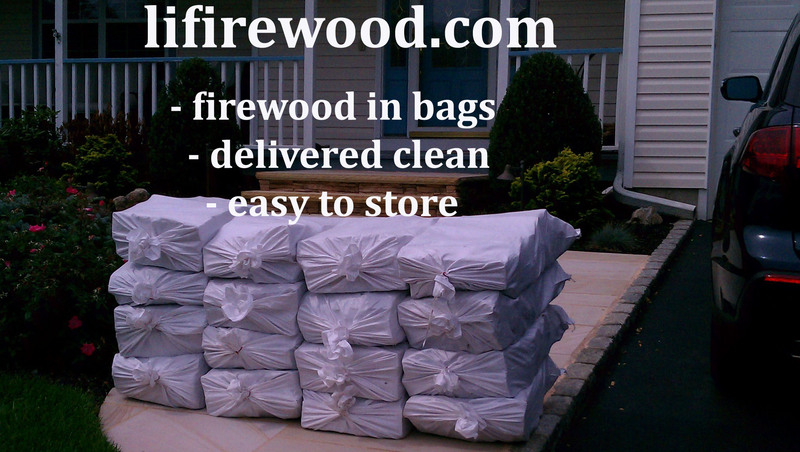 KILN DRIED Firewood bags delivered to Suffolk County. 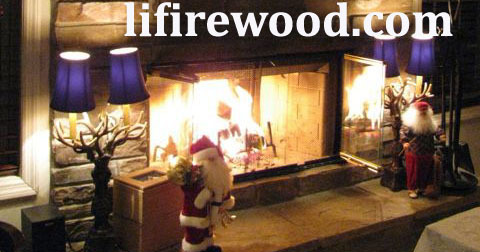 We are full time firewood experts with 1000's of repeat customers. 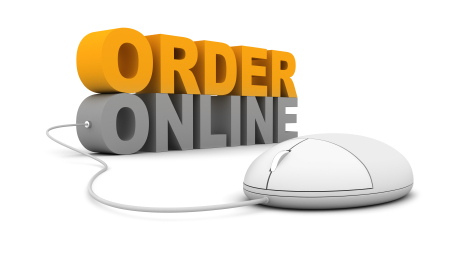 Babylon, Huntington, Lloyd Harbor, Melville, Miller Place, Mount Sinai, Northport, Patchogue, Port Jefferson, Rocky Point, Setauket, Shoreham, Smithtown, Saint James, Stony Brook, West Islip, and many more.